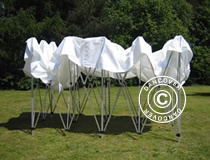 Pop up Canopies FleXtents - Pop up Canopies for sale. 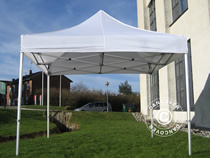 Buy Pop up Canopy. Europe's brand No.1 with 10 years experience! 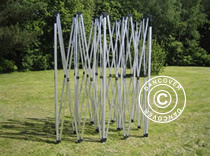 Original Trademark pop up canopies for promotion or event. 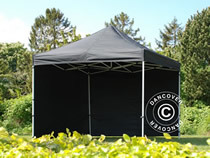 Flextents are designed for extreme performance for any kind of event. 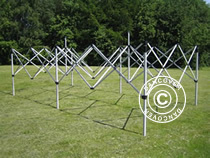 A choice of strong steel or aluminium frames with heavy polyester roof cover or sides. A huge selection of acessories bags, weight discs or stormstraps. 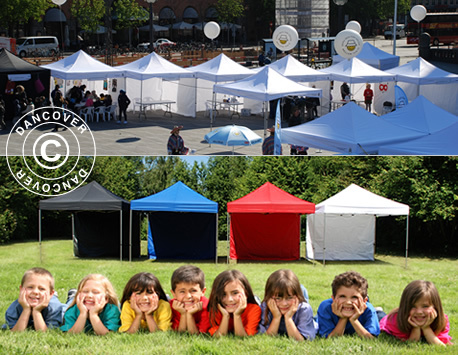 FleXtents are a perfect solution for events. Fast and easy - 60 seconds - and you've got a perfect promotion stand. 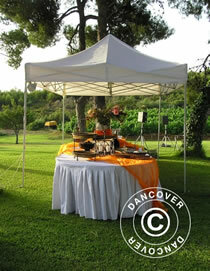 FleXtents is a leading brand for the high quality pop up canopies. Just flex it and see it for yourself! 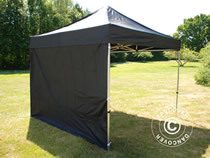 Give your Pop up Canopy a personal touch with your corporate logo or large 2x3 m banners specially printed. 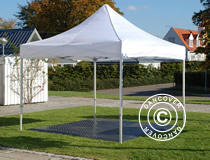 We offer professional transfer printing solutions on all our canopies. 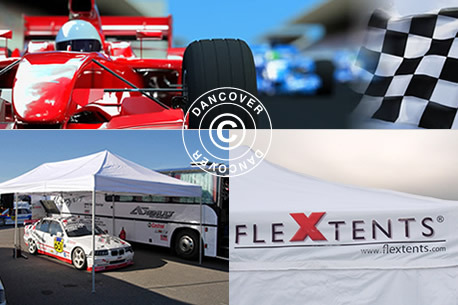 Strong Pit canopies designed for Racing Events and Promotion. 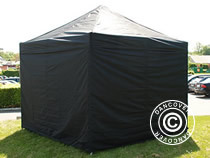 A choice of strong steel or aluminium frames with heavy polyester roof cover or sides. A huge selection of acessories bags, weight discs or stormstraps. 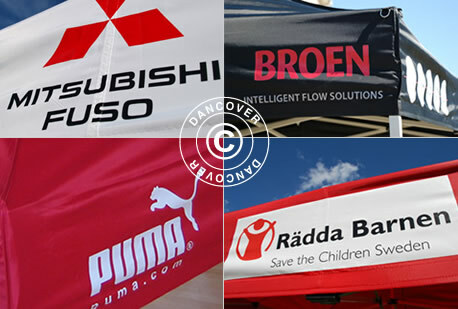 Give your pit canopy a personal touch with your corporate logo or large 2x3 m banners specially printed. 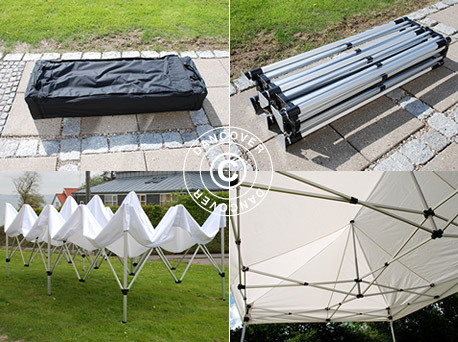 FleXtents - Just FLEX it!